The age-old obsession with green tea turns out to be backed by an abundance of scientific evidence. We’ve all heard about how green tea is so good for you. But what exactly is it about this drink that makes it so coveted? It’s thanks to a substance called epigallocatechin gallate—EGCG—that makes up green tea. Green tea has been enjoyed in Asia for thousands of years, and scientific studies are finally catching up with solid evidence of their benefits for human health. Here’s how exactly it benefits you, from your internal health to even your skin care routine. EGCG is a type of plant compound called a polyphenol. It’s naturally found in plants, and serves the purpose of protecting them against UV rays and pathogens. In recent years, research on polyphenols in many different fruits, vegetables, and other plants has been growing in popularity. There’s evidence that shows that a diet rich in polyphenols can prevent against cancer and a whole range of debilitating diseases. EGCG is most abundant in green tea and possibly white tea as well. On the other hand, black tea will usually contain negligible amounts of EGCG, due to the fact that it has been additionally fermented and oxidized, thus losing a significant amount of nutrients in the process. 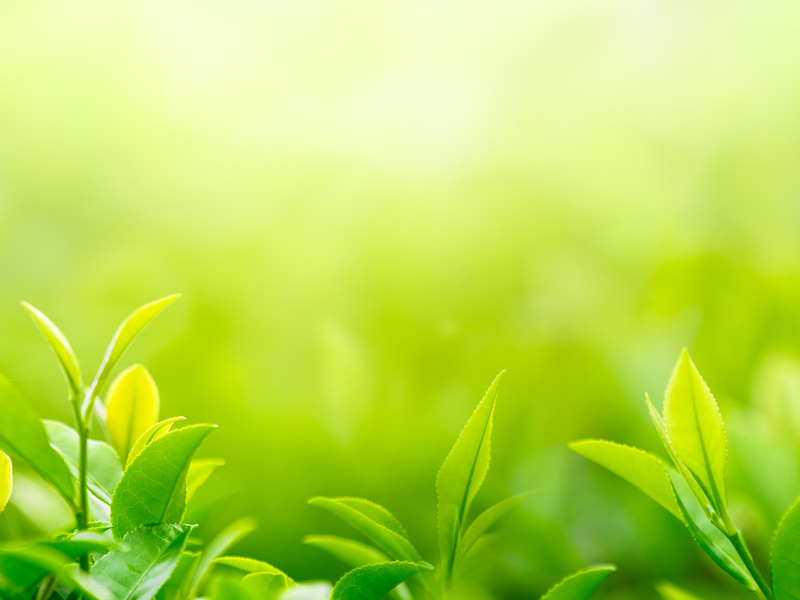 What makes EGCG unique from other nutrients is that it’s a catechin, which is another type of green tea polyphenol that doubles as an antioxidant. It’s the most abundant catechin in green tea, and is also the main reason why green tea is so good for you in the first place. Free radicals are formed from exposure to UV rays, pollution, and harmful chemicals, and can damage healthy cell DNA when left uncurbed. EGCG’s main function as an antioxidant is to neutralize these free radicals and stop them from creating additional havoc. It turns out that EGCG doesn’t just benefit the tea plant it originated from. Its protective benefits can apply to humans as well. 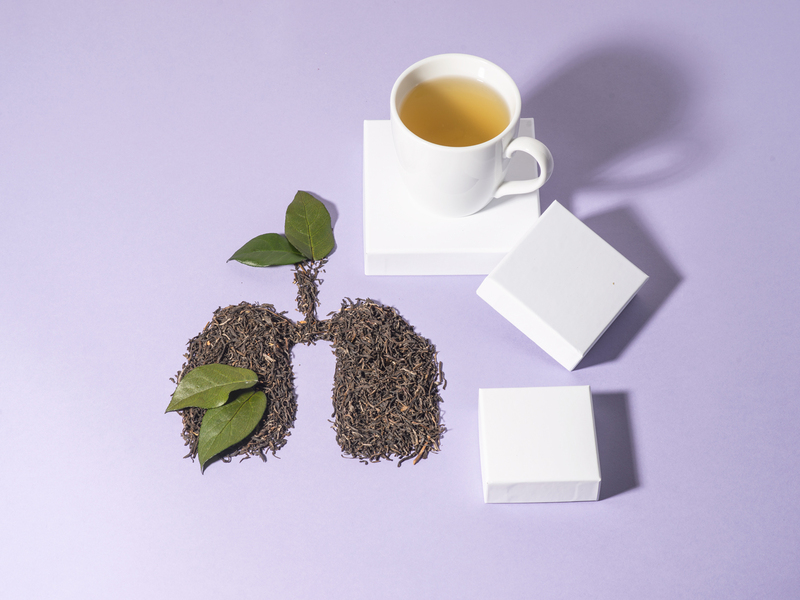 Green tea has been enjoyed and used in Asia for thousands of years for medicinal purposes, and scientific studies are recently backing up these age-old practices with evidence. Research is still being conducted to unlock more information about its impact on our health. These are the most well known benefits that have been found, and that you should know about. EGCG has been found to prevent tumor formation in the liver, stomach, skin, lungs, mammary glands, and colon. This may help explain why the rates of cancer are much lower in Asia—where a majority of the population drinks tea on a daily basis—than other parts of the world. Unlike other forms of treatment such as chemotherapy, EGCG is a safe and cost-effective cancer-fighting option that’s still easily absorbed by the human body. Large amounts of EGCG have been shown to help promote weight loss. Just drinking green tea on a regular basis doesn’t appear to be enough, however, so don’t start chugging your cups just yet! Green tea extracts, dietary supplements, and injections may provide more potential benefits in the future, but the safety of these methods is still being evaluated. Plus, if you stick to the regular brewed form, you’ll get the caffeine boost too that will help increase your metabolism. EGCG is a bioavailable antioxidant that can have beneficial effects for more mature skin. When applied to skin, it’s been shown to prevent against UV damage that leads to wrinkle formation by neutralizing free radicals. With long-term use, it can also help to prevent skin cancer. It has many short-term benefits too, such as toning skin, fighting acne, and balancing oily skin. That said, EGCG is a powerful ingredient for your body, both inside and out! When consumed in tea, EGCG has a protective effect on heart health. It helps maintain healthy cardiovascular activity by fighting hypertension, inflammation, clotting, and lowering lipid levels. All of these properties help contribute to reducing the risk of heart attacks and strokes. EGCG has been shown to fight human pathogens, including the common flu. It prevents the flu virus from replicating, possibly helping to treat existing infections while also preventing their further spread. Drinking green tea is the easiest and fastest way to reap the benefits of EGCG. The effectiveness of EGCG is highest when you select a high quality tea that’s been minimally processed, and doesn’t contain additional filler ingredients. You may desire to choose organic green tea as well to avoid contamination from pesticides and other unwanted chemicals. Green tea only needs to be brewed for 2-3 minutes to extract all of the EGCG from it. 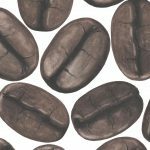 However, do make sure to brew it at a high temperature, ideally around 85 degrees Celsius, for the highest EGCG content. A good rule of thumb is to boil water, and wait 3-5 minutes for it to cool down until adding it to tea leaves. Over-steeping the tea at boiling temperature will lower the EGCG content of your drink, and also result in a more unsavory, bitter taste! 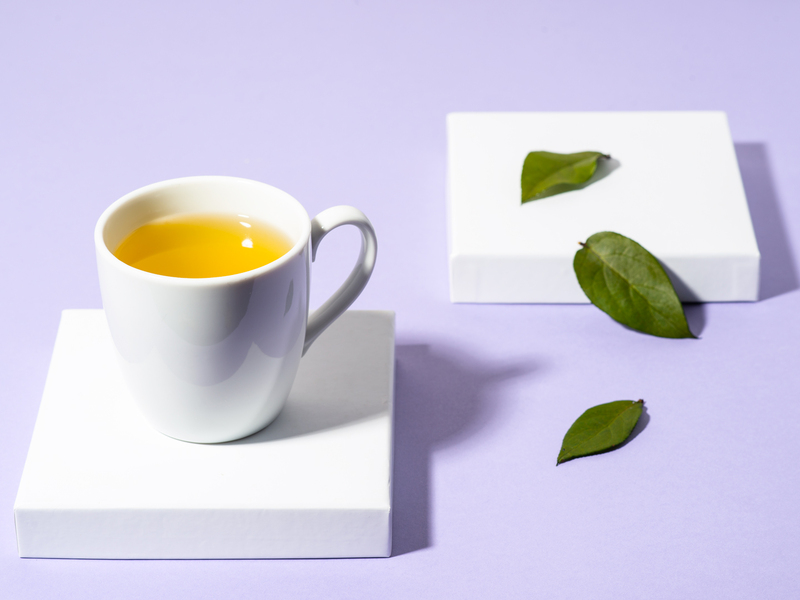 Green tea has considerably less caffeine than black tea, but if you’re caffeine-sensitive, remember to stick to drinking green tea in the mornings only. Another reason to stick to regular consumption of green tea, rather than EGCG supplements? The EFSA has noted that some supplements may contain excessively high levels of EGCG (over 800 mg/day) and increase the risk of liver damage. As with all ingredients, it’s best to proceed in moderation, and to consult a medical professional if you have any concerns about their effects on your health. 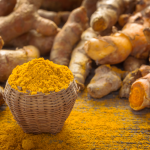 Who thought such a popular health ingredient could also make us look more beautiful too? As the benefits of EGCG for skin become more well known and popular, cosmetic companies are starting to produce skin care products that people can easily use in their daily lives. Like drinking green tea, using it for skin is safe and also ideal for all skin types. 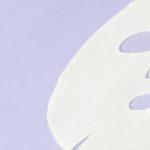 To help treat fine lines, wrinkles, and other existing skin conditions, try applying a face serum. A serum is readily absorbed into your skin to provide intensive benefits and actively help repair damage from UV rays, pollution, and chemical treatments. 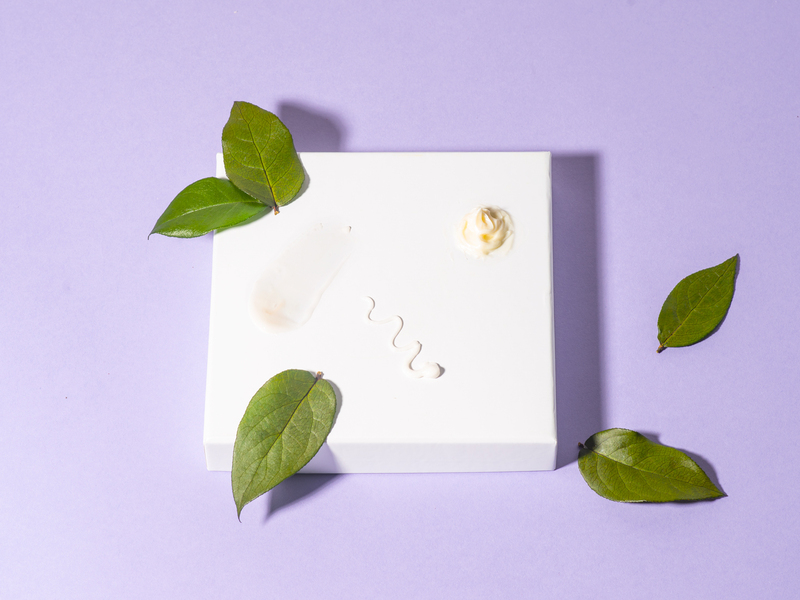 Just be sure to choose a natural EGCG serum without any synthetic ingredients that can do more harm than good. For a more protective effect that will help fight against damage while you’re on the go, try using an EGCG moisturizer that locks in moisture and helps neutralize UV damage (but don’t forget your sunscreen either!). The benefits of EGCG were observed to be at their highest when consumed on a regular basis. And as with most nutrients, a balanced amount each day is more effective and better absorbed by your body. 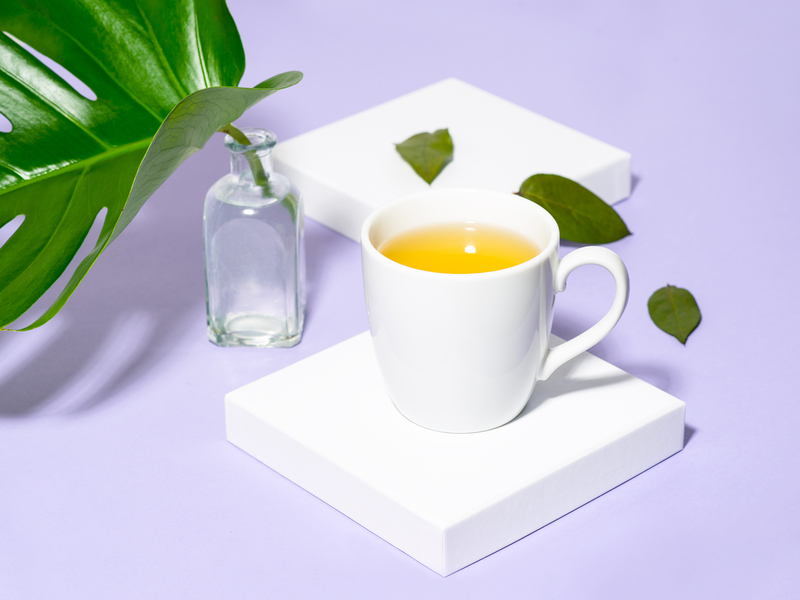 As a result, it’s best to incorporate EGCG regularly into your daily routine by drinking 1-2 cups of green tea per day, or following a regular EGCG skin care regimen. You’ll be an avid tea-drinker in no time. Looking for more science-backed nutrients for your health? 8 Top Nutrients and Best Vitamins for Hair Growth: Your diet and supplementation regimen have a big impact on your hair health!